The aim of this course is to gradually uplift your knowledge to JEE Main & Advance and AIIMS / NEET level by putting a strong foundation. This Course is designed for XI going students, keeping in view the XI and XII class syllabus. In the first year, whole attention will be given to the topics of XI class with a touch of competition level. 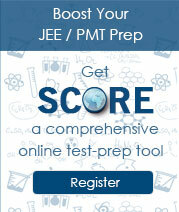 You will get exhaustive theoretical input in classroom and a well-graded assignment sheets. When a student of foundation course moves to class 12th his/her course is called Target Course. There the student gets complete coverage of class 12th syllabus along with revision of 11th syllabus. Synchronization with formal school education saves time and avoids duplication of effort of the child. This is our premier most course producing highest number of selections. 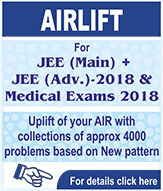 Science students moving from class10th to 11th are eligible for this course. 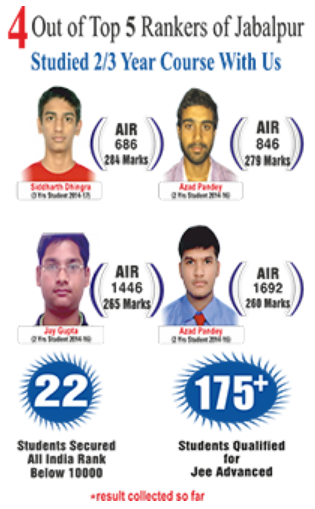 Student must have scored at least 65% marks or equivalent grade in 10th and should qualify in our entrance test. 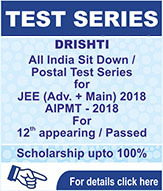 Every year our admission process for first phase of this course begins in Jan. and notification is issued in Nov./ Dec. The second phase admission process takes place in May /June. Classes for first phase start in April. However, students admitted in Jan get few introductory classes during Jan/Feb. Classes for second phase begin in June first week.